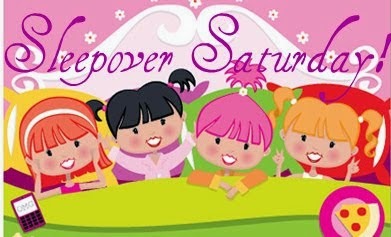 That's right, Sleepover Saturday is back! Surprisingly the SS posts from three years ago still get a lot of hits everyday, so I thought I would bring it back! I hope everyone enjoys this weeks SS! 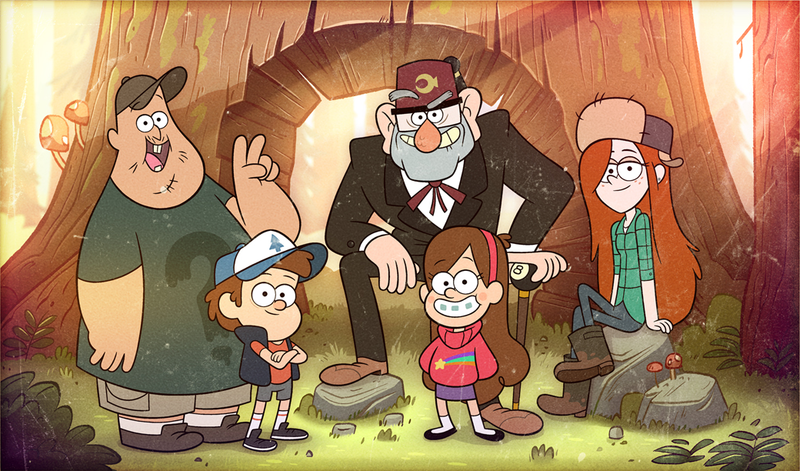 Back in 2012 Disney introduced the awesome cartoon called Gravity Falls. The show reminds me of a mixture of Goosebumps and a typical Disney sitcom. It's a super adorable show, and even keeps your mind engaged as you try to solve the mystery with the twins, Mabel and Dipper, along with an entourage of other character. The show dominated this year at the Annie Awards winning Best Animated TV Production. This show was such a big deal up at the Art School I attended because the animation and art work is really top notch! So this weeks Sleepover theme is all about Gravity Falls! Of course it would not be a Gravity Falls themed Sleepover without watching Binge watching Gravity Falls! The DVD set for Season 1 is available online at the Disney store or you can watch season 1 and 2 online at here. 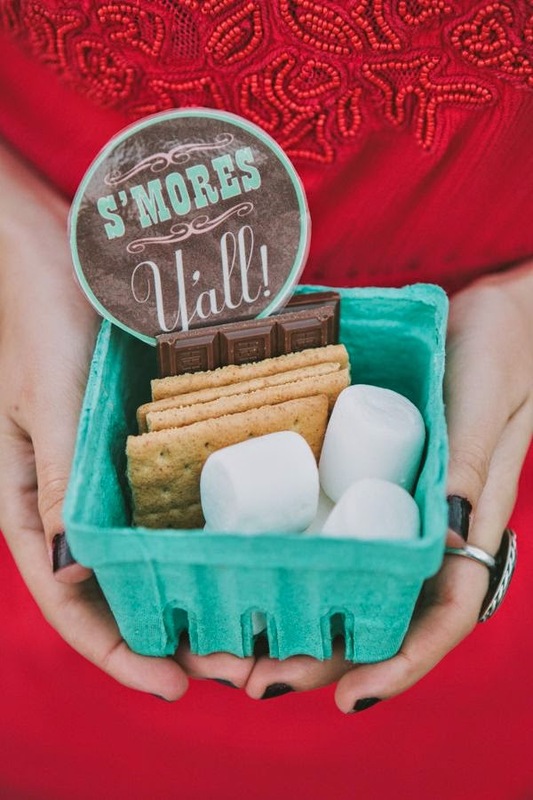 You eat s'mores while sitting around a campfire telling ghost stories, so it only seems fitting that you enjoy some s'mores during the show! No roaring campfire is even necessary. You can simply use a candle or even a microwave to heat up your yummy dessert. 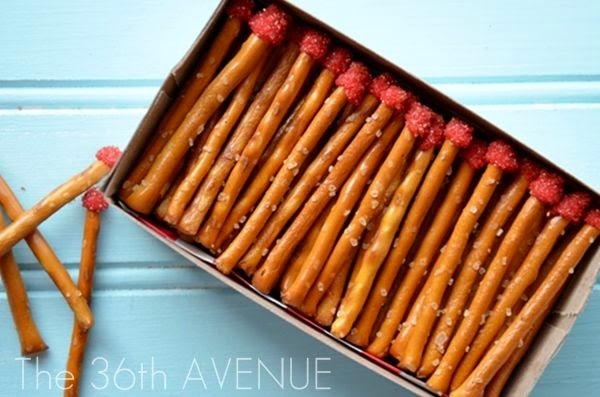 Another great and simple snack can be some pretzel matchsticks! All you have to do is take some small stick pretzels, dip them in red frosting, sprinkle some sugar on top, and place them in a box! 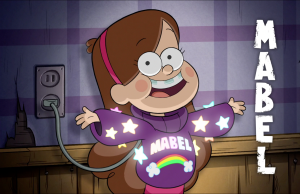 The character Mabel in the Show is known for her Crazy sweaters, so find an old sweater or sweatshirt and have fun decorating. There are lots of fun sweater DIYs on Pinterest! 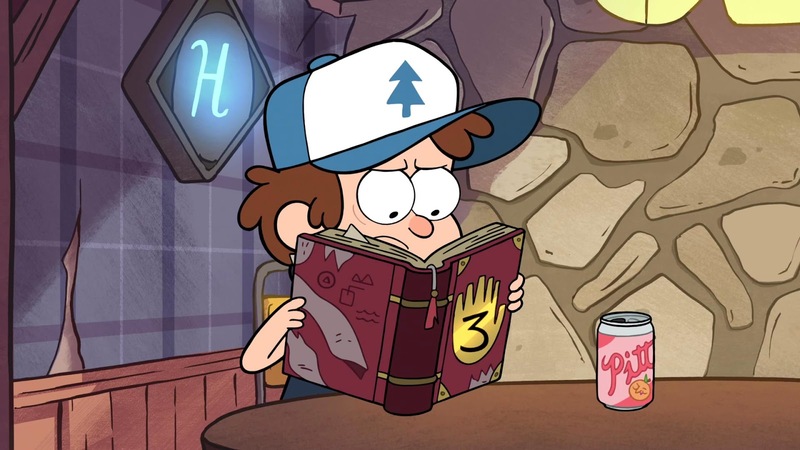 The show basically revolves around the mysteries in a book that Dipper discovered. You can make a fun Sleepover themed scrapbook by documenting all of your fun times throughout the night and find some red books to decorate the outside like the shows own book! 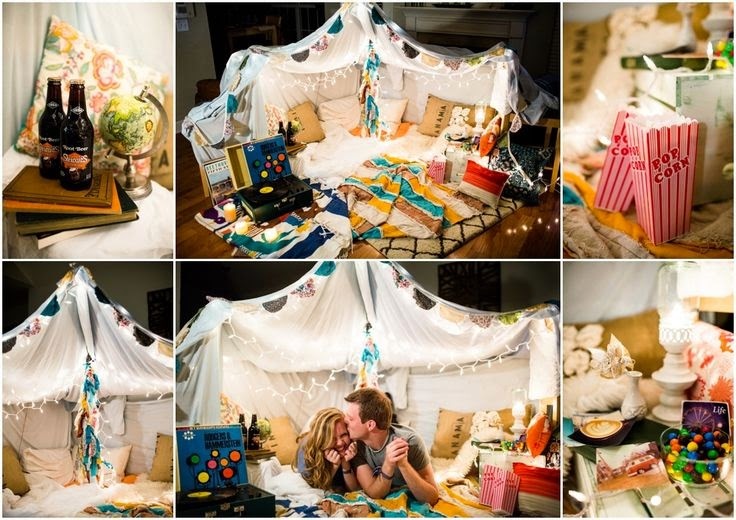 Get creative and make a fun sheet fort! These forts are the definition of cozy and comfy! Hang some lights for even extra fun! 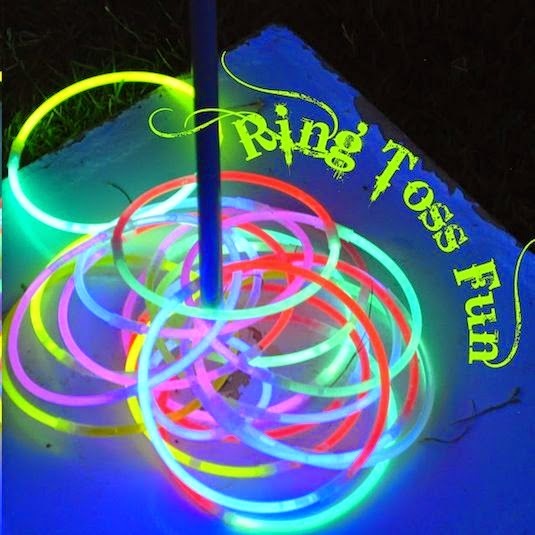 I think this one just sounds so much fun and easy to set up! Hope y'all enjoy this post! Let me know in the comment section!